Each all-in-one terminal has been carefully selected from the world’s foremost manufacturers to meet your most challenging requirements for your POS Equipment. All are built from industrial grade components, and designed to meet the rigors of quick service, hospitality, healthcare, gaming, kiosk and other demanding environments. CRS works directly with leading software publishers to ensure hardware compatibility. Check out our Partners! We've been around since 1927, we know good Vendors, and POS Equipment. CRS is well-respected in the industry, winning numerous awards. CRS has a dealer network across the entire USA, and even dealers in Canada, Mexico, and the Carribean, ensuring quick delivery. For extraordinary reliability, the TITAN-360 incudes both projected capacitive touch and a solid state drive. A true flat touch panel provides superior spill and dust resistance that ensures optimum performance in retail and food service environments. The LED backlight ensures long display life and significant energy savings. 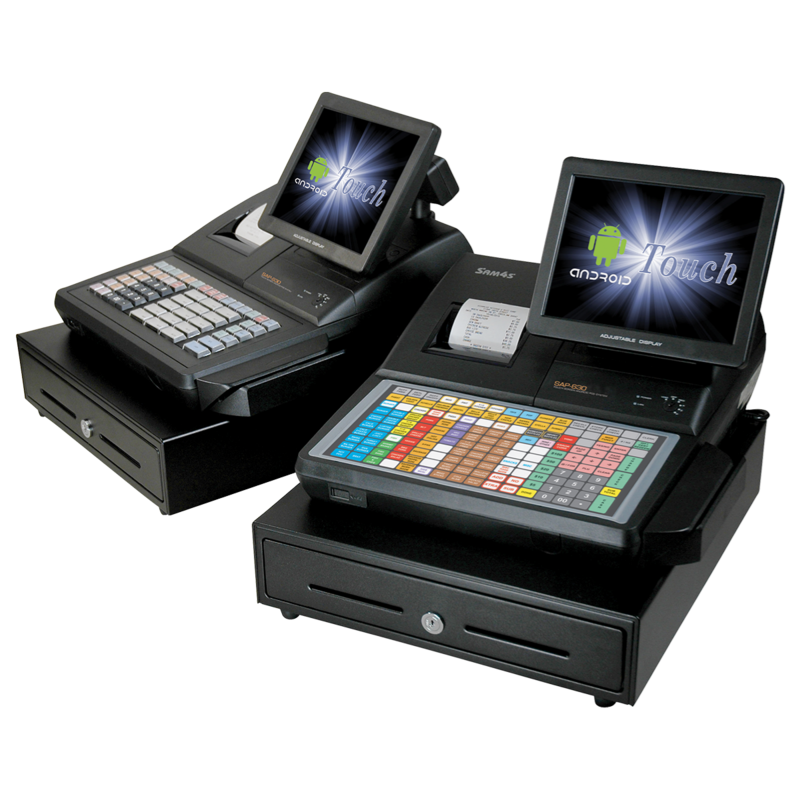 Those configuration options provide the most cost-effective performance and reliability upgrades you can obtain on a POS Terminal. 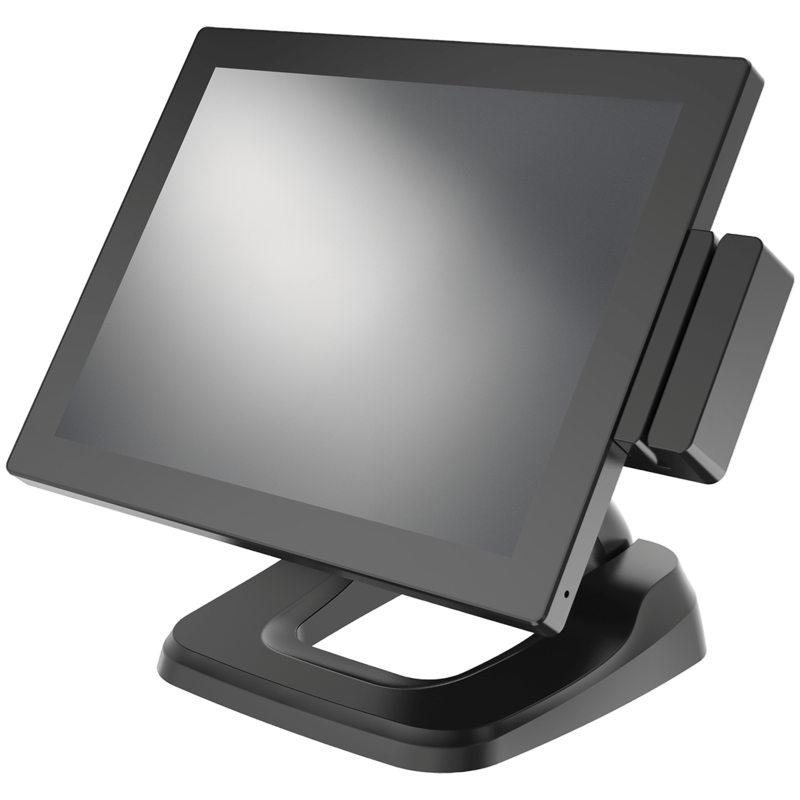 The TITAN-560 POS Terminal with the i3 3.3GHz processor brings traditional desktop computing power to a POS Terminal designed for the rigors of retail life. It easily supports the most demanding software applications and is ideally suited to be used as a workstation or a server in multi-terminal installations. 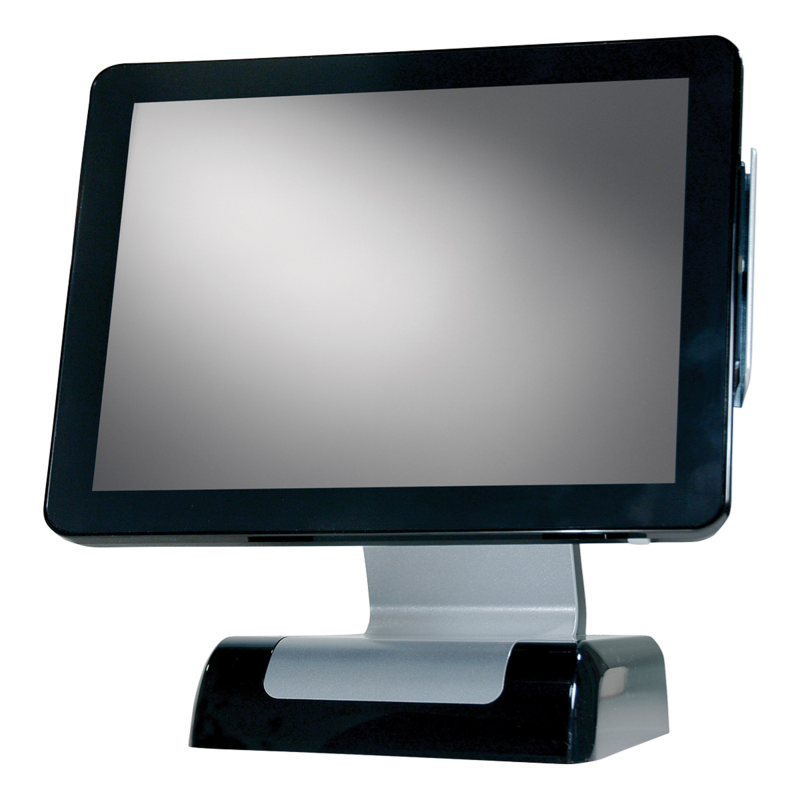 The TITAN-560POS Terminal includes both projective capacitive touch and a choice of solid state or hard disk drives. 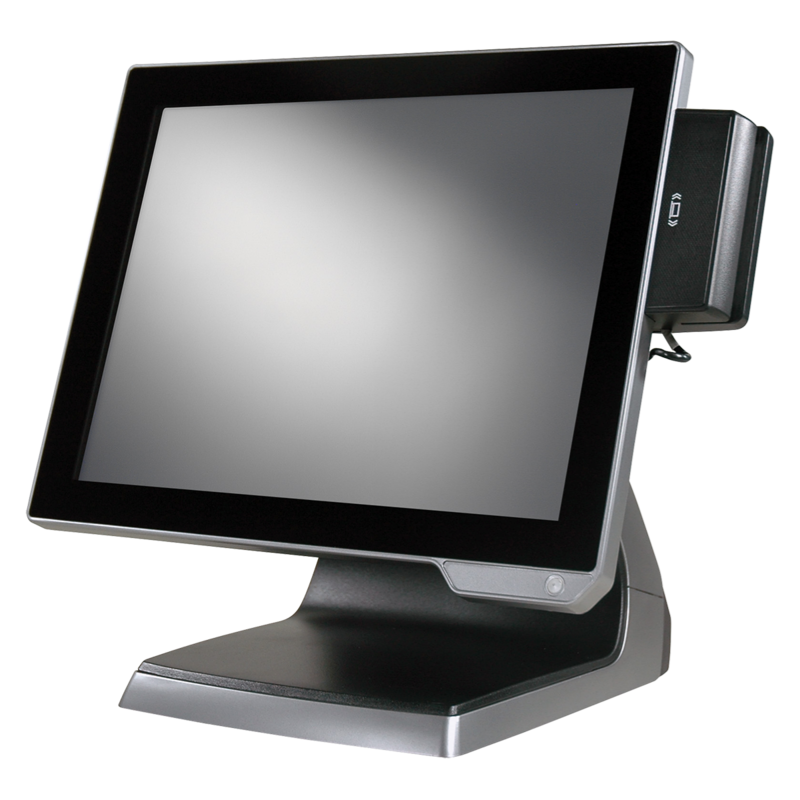 The SPT-S260 POS Terminal includes both projected capacitive touch and a solid state drive. A true flat touch panel provides superior spill and dust resistance that ensures optimum performance in harsh retail and food service environments. The LED backlight ensures long display life and significant energy savings. Powered by the Braswell Intel Celeron quad-core fanless processor and designed with a true flat touch panel, the SPT-4856 provides superior spill and dust resistance that ensures optimum performance in harsh retail and food service environments. • Projected Capacitive Touch Technology extends operating life. • Bezel-less so debris will not collect and disrupt touch operation. Resists liquid splashes and allows easy clean up. • Closed case and fanless processor minimize incursion of dust and environmental debris. • The connection panel allows cables to be hidden and routed neatly through the base and out the rear of the terminal. 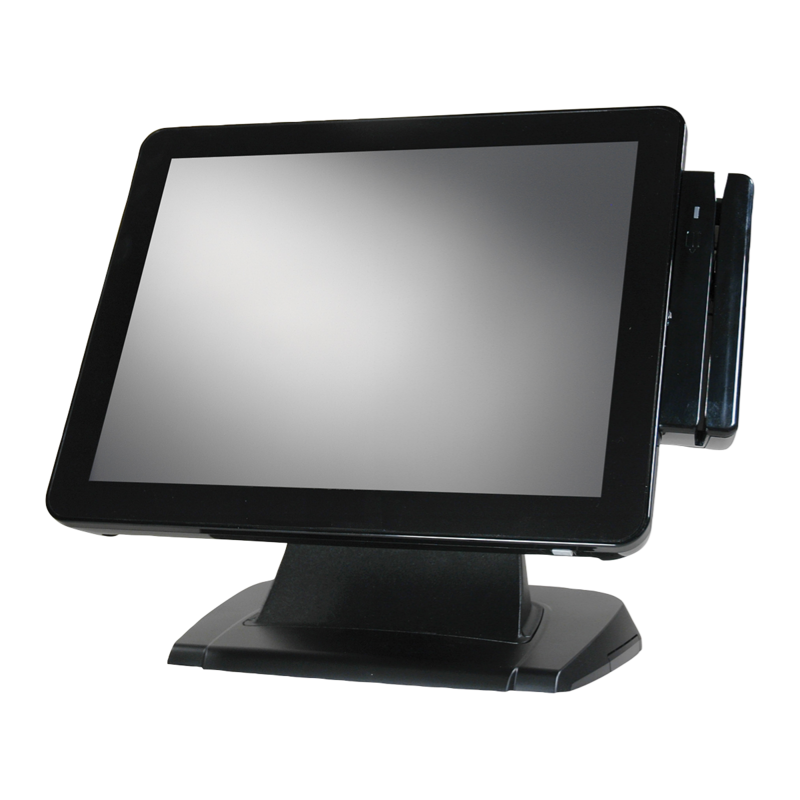 The fully integrated SAM4s SPT-7650 POS terminal features a true flat display and includes an integrated touch screen, card reader, power supply, thermal printer, and can be configured with an available integrated barcode scanner and fingerprint reader. 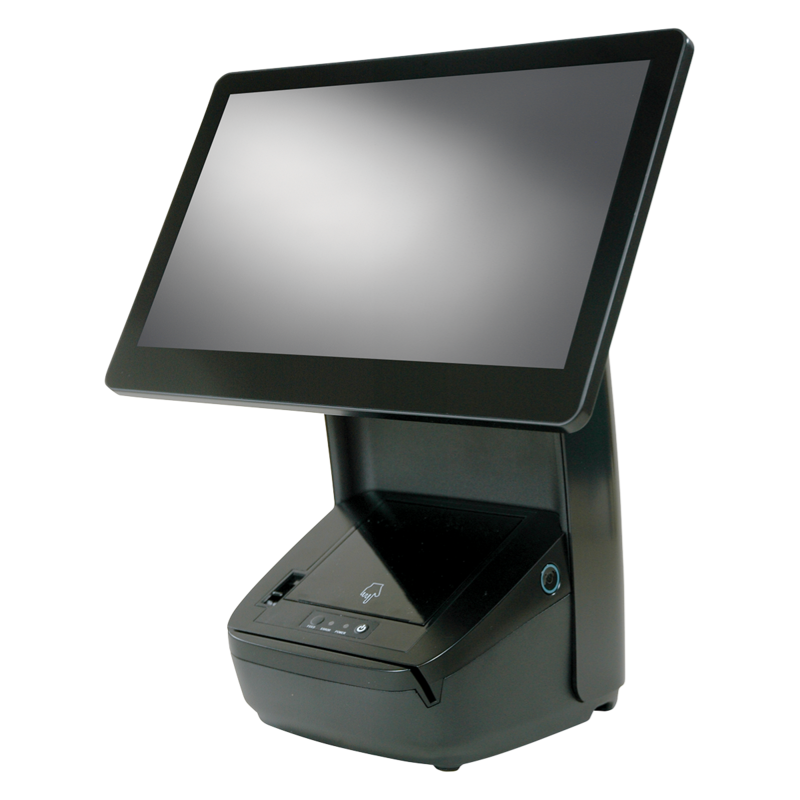 With a footprint only 10½" wide by 12" deep the SPT-7640 is ideal for POS applications where counter space is at a premium such as ticket offices and concessions. The Hisense HK718 true flat touch terminals include projected capacitive touch and a solid state drive for optimum performance and reliability in harsh retail and food service environments. Add a 58mm or 80mm integrated printer to create a space saving highly integrated terminal. The Hisense HK950 Intel® Celeron 6100U Core® i3 provides high performance with lower power consumption. 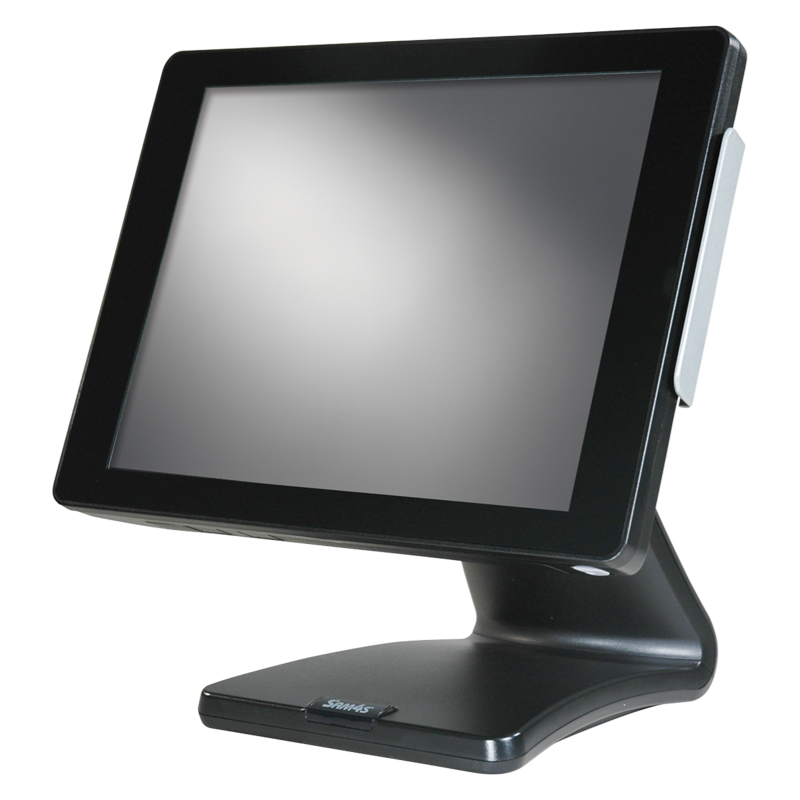 The HK950 true flat touch terminal includes both projected capacitive touch and a solid state drive for optimum performance and reliability in harsh retail and food service environments. The SAM4s SAP-6600 touch screen terminal is an attractive, powerful and cost effective Android touch screen terminal that will effectively run a variety of Android software applications. 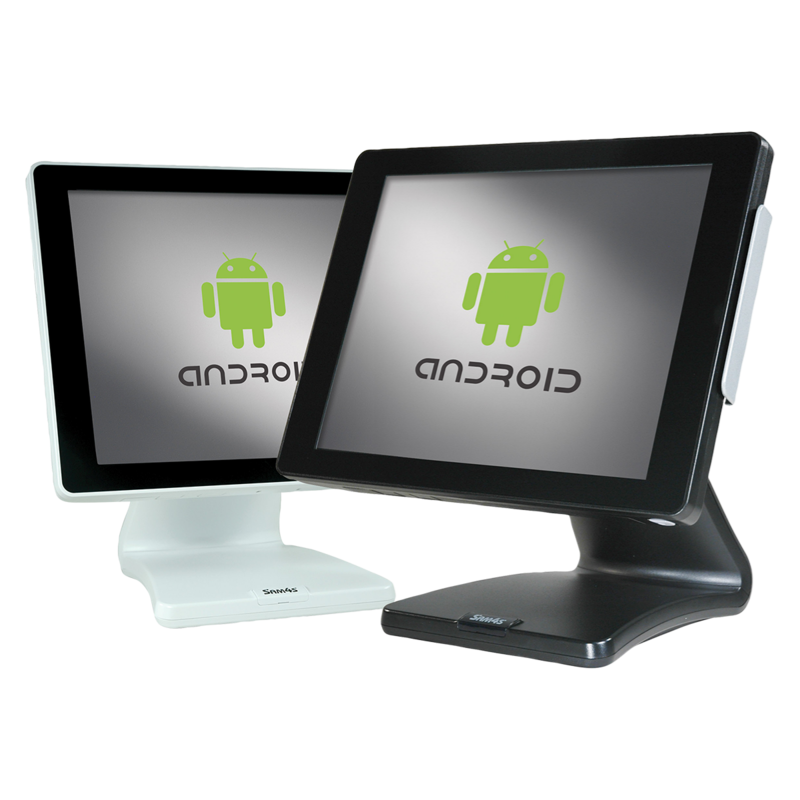 The SAM4s SAP-630 Series is an ECR-Style all-in-one Android POS terminal. 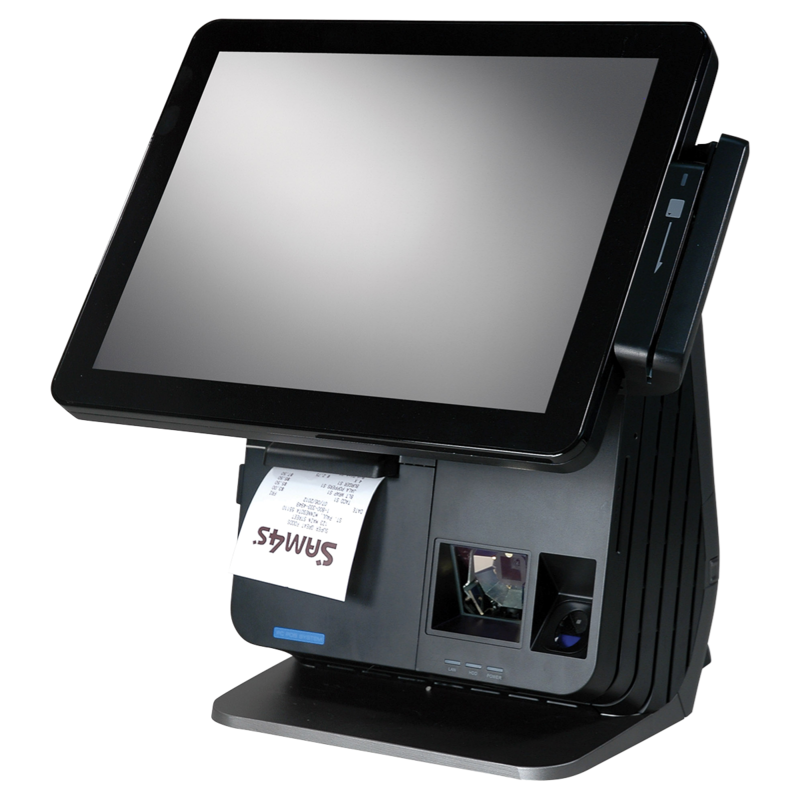 Featuring a hybrid design, SAM4s has combined a 9.7" touch display for operating the POS solution by touch with a large keyboard to support frequently used items, plus a built-in printer, customer display, card reader and cash drawer. The SAP-630 Series is a powerful platform for cafeteria, food court, thrift store, convenience store, grocery, liquor, tobacco and many other applications.